OMV, represented by Mostafa Abdoli showed the well results from Hades/Iris at Exploration Revived 2019. Hades/Iris was the largest discovery of 2018 off the coast of Mid Norway with potentially 245MMboe gas and condensate (read also “500MMboe in 2018”). Hades contains gas and condensate in the Cretaceous intra Lange Formation, Breiflabb member. The estimated resources range between 15 and 132 mmboe. 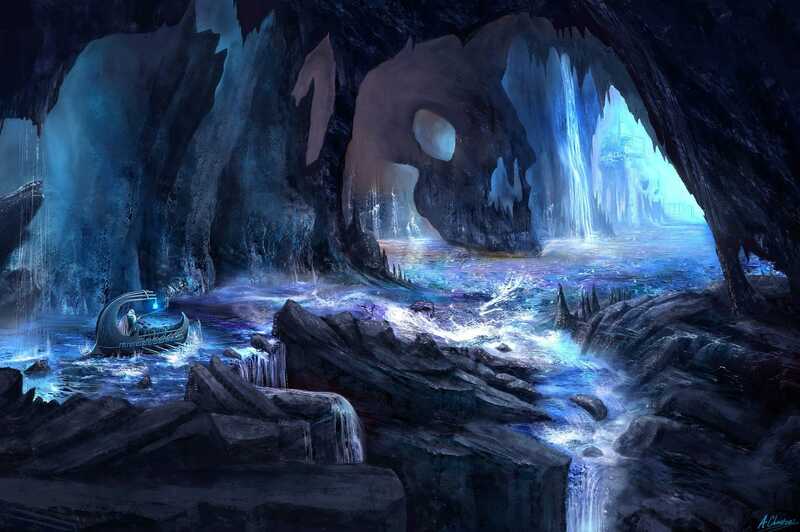 The Iris discovery was made in the Jurassic Garn Formation and can contain between 33 and 111 mmboe gas and condensate. The Hades prospect is supported by a seismic amplitude in intra Lange sands. In wells in the Morvin field, sandstones in the Lange Formation are present. The depositional model is that Hades is situated on a channel fairway in a deepwater setting. The trap is stratigraphic with a structural component. It consists of an elongated sandstone channel in a larger four-way dip closure with a pinchout to the west and a dip closure to the east. In the 6506/11-3 well, a thin oil sample was retrieved from a sample in the Lange sandstone and before drilling the base case for Hades was therefore oil. Iris is also on a four-way dip closure but the structure is not so simple as thought. The reservoir is the Garn Formation. In the 6506/11-3 well a 160m thick Garn was found, which is sourced from the Sklinna ridge. In the Marvin field, the Garn is much thinner with only ca 60m sandstones. These are thought to come from the Halten Terrace instead. In the Hades prospect, nice box-shaped Breiflabb member sandstones with gas were encountered with a gas down to. The well penetrated only in the margin of the seismic amplitude anomaly and therefore the volume range is still wide and an appraisal well is needed to find the GWC and constrain the resource estimate. More than 200m thick Garn Formation is present in the Iris discovery, divided into the upper reservoir (sourced from the Halten Terrace) and the deeper reservoir (from the Sklinna Ridge) with better reservoir properties. A 95m hydrocarbon column was present in the well. The large spread in resources for Iris is due to compartmentalization of the reservoir in fault blocks. An appraisal well will be drilled in Q2 2019. 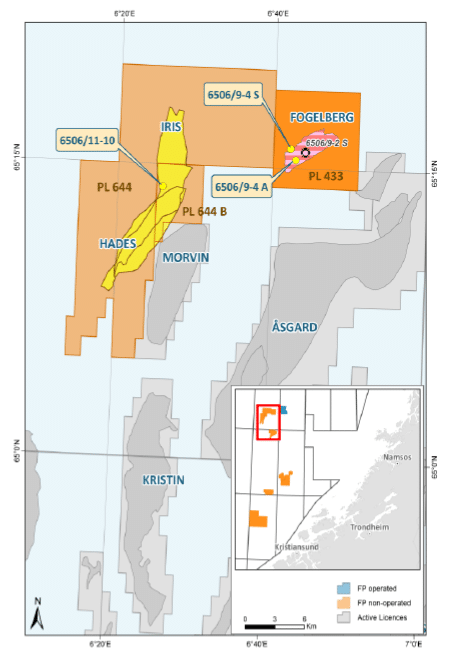 The appraisal well will target the area near the crest of the structure to the south according to Faroe. Abdoli said Iris is appraised first because it has a higher chance of fast development with a potential tie-back to Åsgard, Kristin or Heidrun. The NCS has a long tradition for being in the forefront in technological improvements in exploration. This year’s conference is the third in which both service and oil companies are given the opportunity to demonstrate “state of the art”. All-round explorationists with a need to get updated on recent advances in exploration technology (geochemistry, geophysics, digitalization). The constant need for improving the success ratio on the NCS requires continuousdevelopment of exploration technology. New technology will be showcased, and case histories will be presented. What are the oil companies exploration plans and strategies for 2020? With dwindling resources and NPD’s optimistic view on the Barents Sea, it is of great interest to know how the oil companies’ split their exploration budgets. Authorities, oil companies, service companies, financial advisors and energy experts. To accelerate and increase contributions from exploration to future production and value creation. Data for the map provided through GeoPlayground®data service. © 2018 expronews.com All rights reserved.